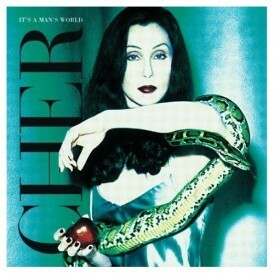 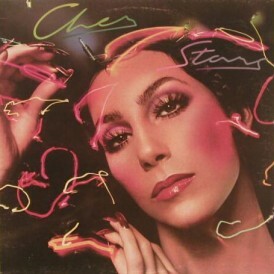 Cher has rescheduled tour stops in New York and New Hampshire due to illness. 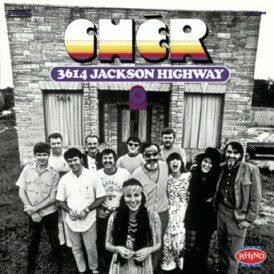 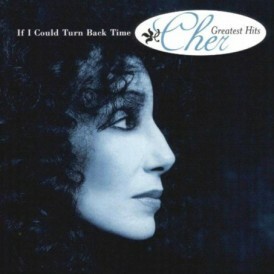 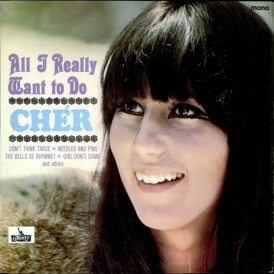 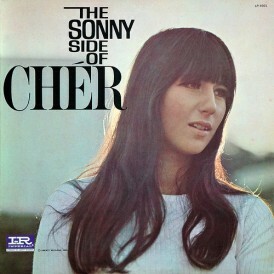 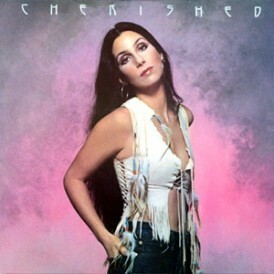 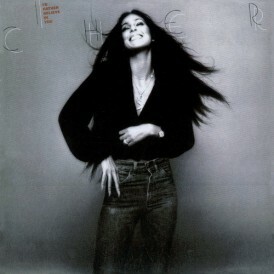 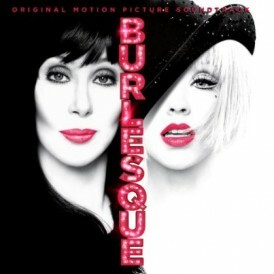 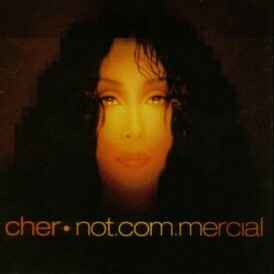 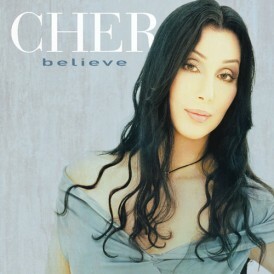 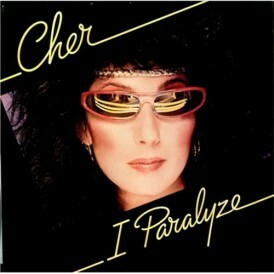 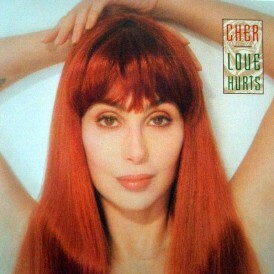 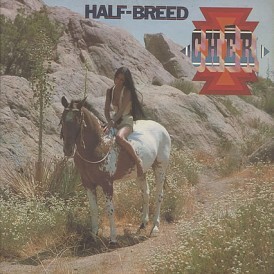 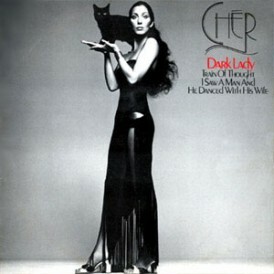 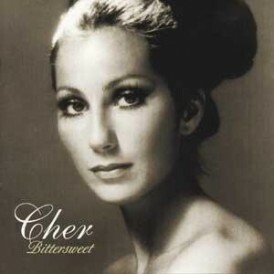 Doctors diagnosed Cher with the infection over the weekend in Los Angeles and have ordered bed rest for several days. 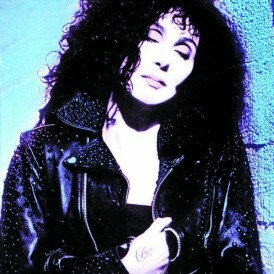 Back in 2002 Cher called her Farewell Tour her very last, then it extended into 2003, 2005 and 2005. 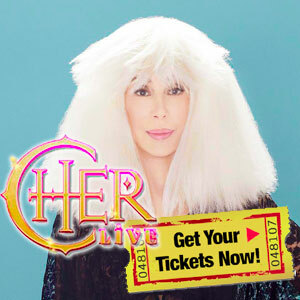 “This truly is it” for touring. 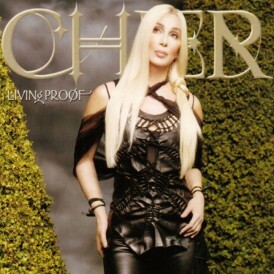 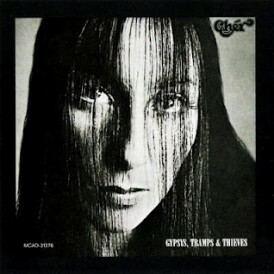 However at the age of 67, Cher couldn’t resist coming out of retirement for her “Dressed to Kill” tour. 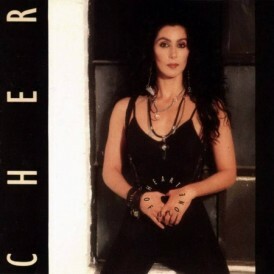 Meet the men behind the music on the Cher Dressed To Kill Tour and learn about the equipment used to put together the shows sound mixing.